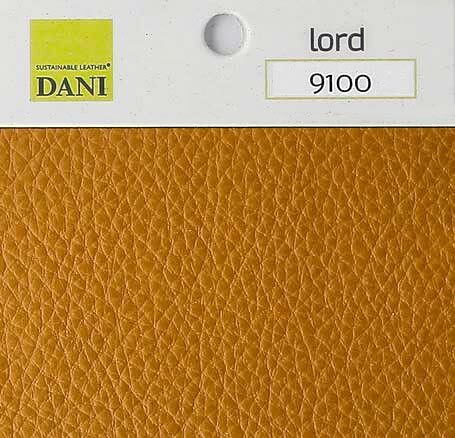 This product is made using non-toxic, natural leather from the renown Italian tannery DANI SpA. 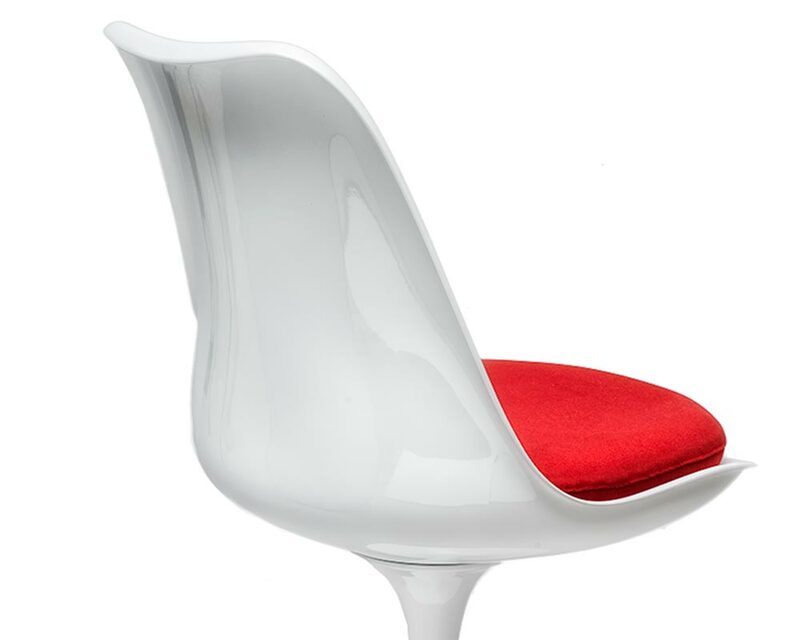 Upper fibreglass shell on a swivel base. 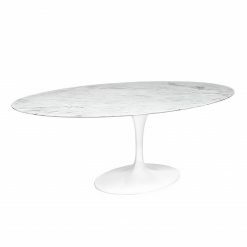 Pedestal made of lacquered die-cast aluminium. 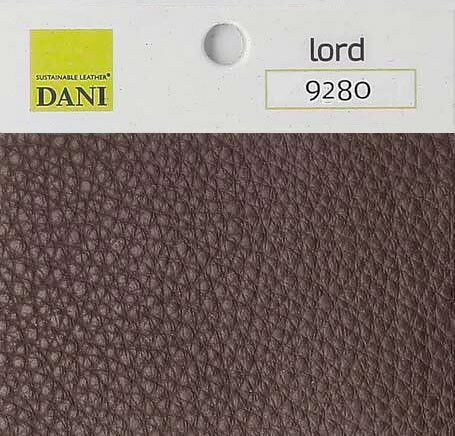 Cushion upholstered using environmentally-friendly aniline leather. steelform classics are as authentic as it gets! 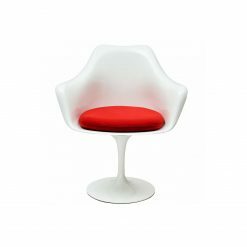 Eero Saarinen’s Tulip Chair might have contributed to rewriting the history of design, but it is definitely not history. 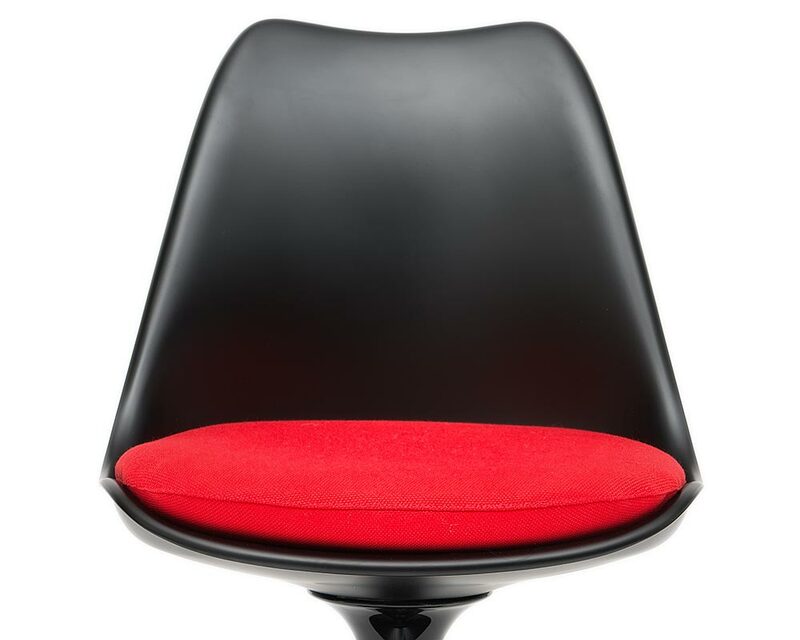 Discreet, yet far from inconspicuous, the tulip chair is not only a decorative centrepiece, it also provides an exceptionally comfortable place to sit, thanks to the ergonomic construction of its shell and its carefully upholstered, high-quality cushion. There is nothing more embarrassing than a poor copy! 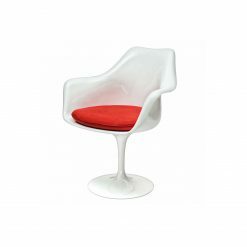 Our version of the Saarinen Tulip Chair means that you will get a piece of furniture that not only looks like the design it was based on, but also feels like the real deal. 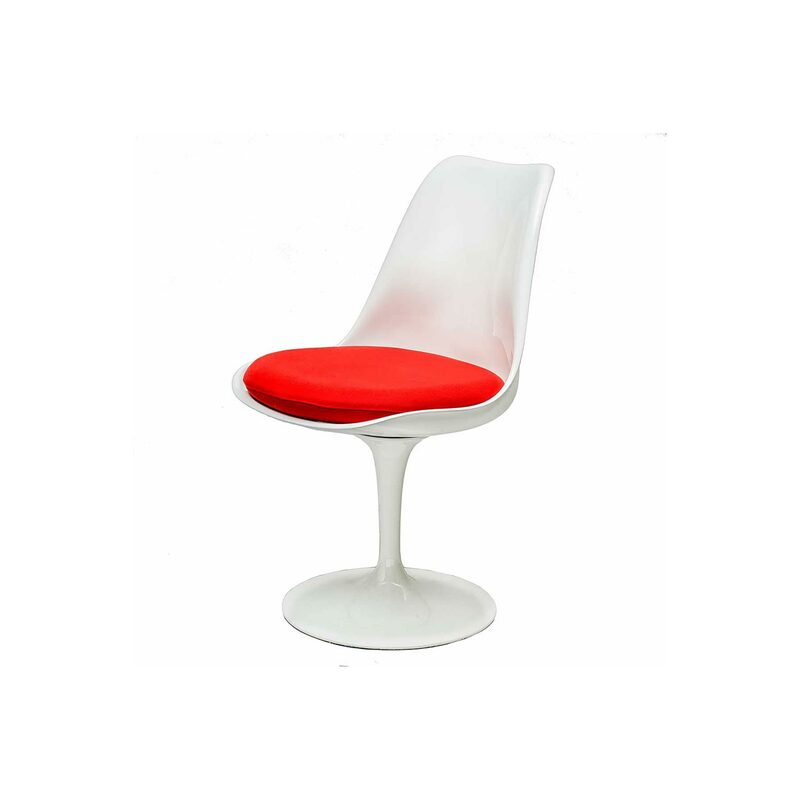 The shell of our Saarinen tulip chair is, as with the original, made using fibreglass-reinforced plastic. This process is done manually and makes the production significantly more expensive. 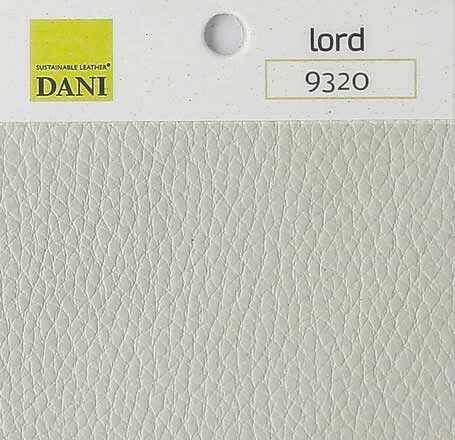 The results is a soft sheen and a smooth surface, and you will recognise our chair at a glance. Cheaper shells are made using ABS injection moulding, giving them a matte finish. 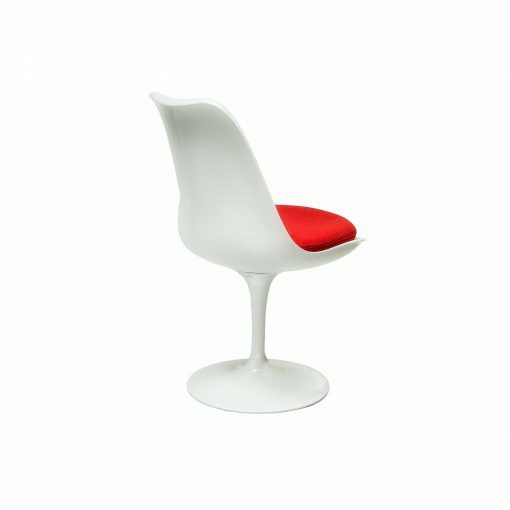 The higher strength of the shell and its heavier weight contribute significantly to this chair’s overall elegance. 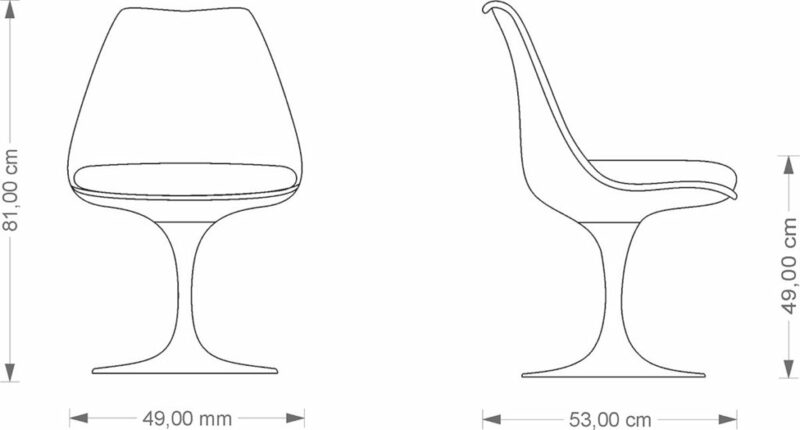 Eero Saarinen actually wanted to produce the entire chair using “modern” synthetic materials; however, these proved to not be sturdy enough. That is why we still use die-cast aluminium to make the pedestal of our tulip chairs, and not synthetics, like a lot of cheap copies do. 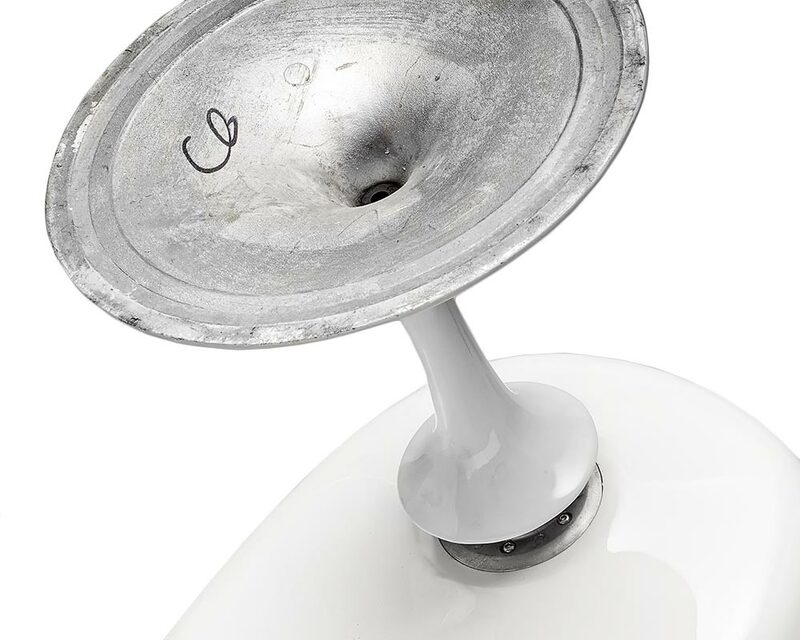 To ensure a long-lasting shine, we first polish the metal and then lacquer it using a high-gloss finish. 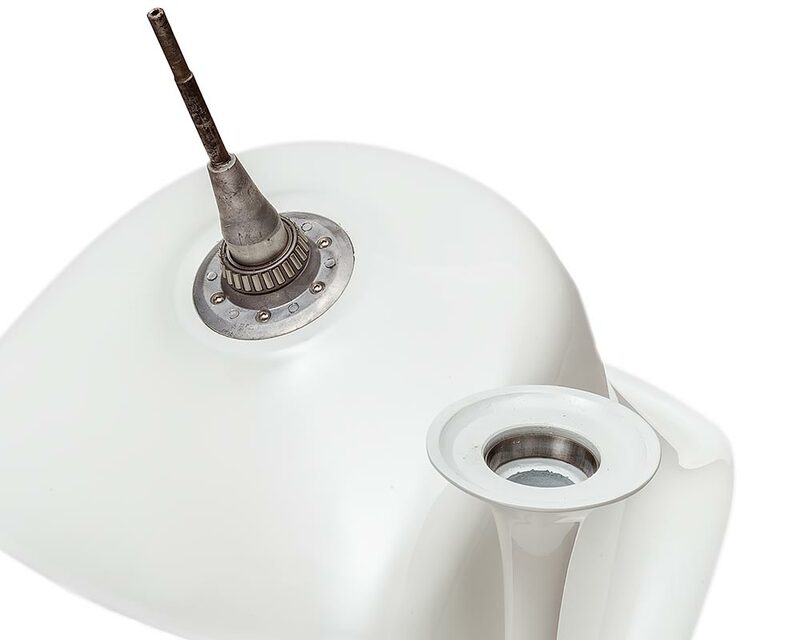 The swivel base connects to the shell and has to support the entire weight of the chair and the person sitting in it. 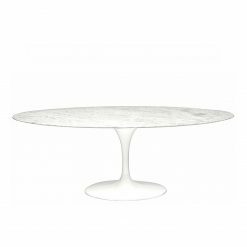 Eero Saarinen patented the rather sophisticated solution to this problem, and we follow the instructions in this patent to a T.
The axis with the titled roller bearings is securely screwed to the shell, and is then incorporated into a bearing seat in the pedestal base. 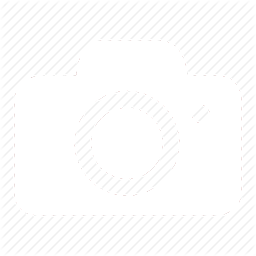 A design you can trust! Despite its discrete appearance, the Saarinen tulip chair truly is a luxurious chair. Our tailor-made upholstery contributes to its luxury. 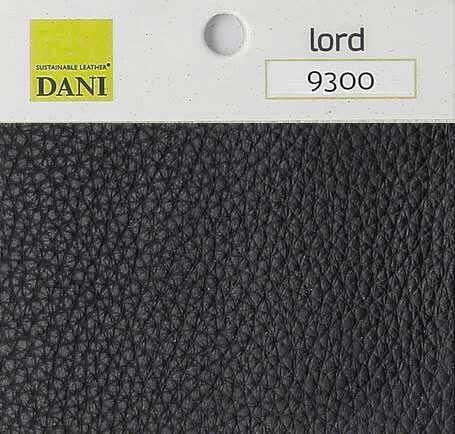 You can select from fabric made by the Danish manufacturer Kvadrat, or environmentally-friendly aniline leather. This explains why our tulip chair costs significantly more than an oriental copy. If you can find any better quality reproduction than ours, let us know. 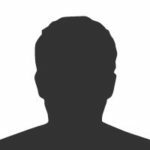 We will not only refund you, but add a 20% bonus for helping us improve our products. We take care of even the smallest details. Our furniture is made to the same high standards than the much more expensive products you know. Our furniture is built to last a lifetime. 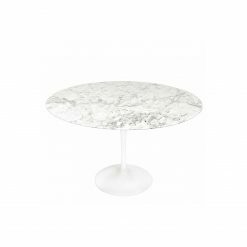 During the first ten years we will replace or repair any item which is damaged due to a fault in material or manufacturing. 30.000 Happy Customers in 20 Years! 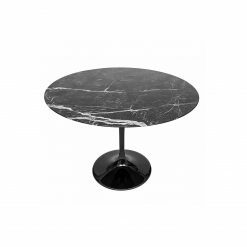 these incredibly comfortable chairs perfectly match my marble dining table.